The newly released authorized biography of Steve Jobs moved nearly 380,000 copies in its first week in the U.S. alone, already making it one of the best selling titles of 2011. 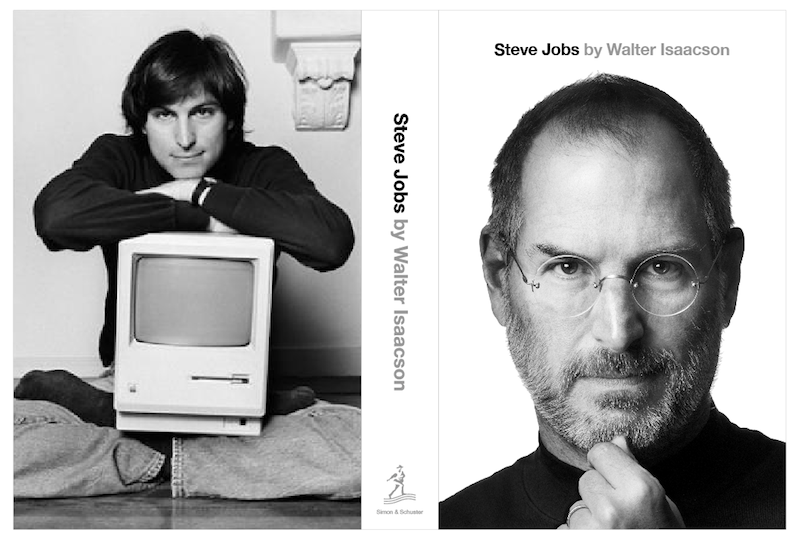 Data from BookScan US revealed that Walter Isaacson's book, entitled "Steve Jobs," sold a total of 379,000 copies in its first week in America, according to TheBookseller.com. It outsold the next-best selling title, "The Litigators" by John Grisham, by more than three to one. The next closest nonfiction title was "Killing Lincoln" by Bill O'Reilly, and Isaacson's detailed retelling of the life of Jobs outsold that by almost eight to one. "Steve Jobs" is already the 18th best selling book of 2011, ahead of "The Confession" by John Grisham. Sales of the book in the U.K. were also high in the first week, with 37,244 copies sold. Signs that the book was poised to become a huge hit surfaced last week, on its first day of sales, when the world's largest online retailer, Amazon.com, said "Steve Jobs" may become the top selling book of 2011. A spokeswoman for the retailer said Isaacson's book was, after just one day, on pace to outsell every other book sold by the company. In addition to being a top seller in hardcover at Amazon, it has also been the No. 1 title on the company's Kindle platform, and on Apple's iBooks. News of high sales of the biography come as Jobs is also set to be the subject of a new documentary airing tonight on PBS. Entitled "Steve Jobs - One last Thing," it will air at 10 p.m. Eastern, and will be the first broadcast of a 1994 interview in which Jobs detailed the philosophy of his life.